FLOWERS BY RHONDA … where flowers are uniquely designed and affordably priced. Call us today! We’re a local Brielle, NJ florist with a lovely variety of fresh flowers and creative gift ideas to suit any style or budget. Our award-winning designer has over 15 years of experience and is known best for her gorgeous weddings and awe-inspiring special occasion designs. She has been acknowledged in news articles, and has won first place in The Rosebud Gala of Monmouth and Ocean County for 2006 and 2008. We hope you enjoy your online shopping experience with secure 24-hour ordering right at your fingertips. If preferred, you may call us to place orders direct at (732)-612-3277. FLOWERS BY RHONDA is open to serve your floral and gift giving needs. 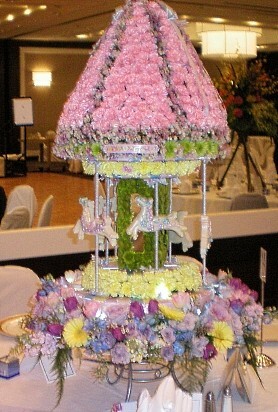 WEDDING & PARTY FLOWERS ~ For your convenience, we will travel to do weddings. 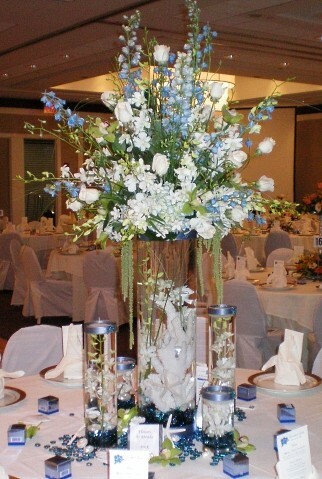 Call us to schedule a consultation, so we can help you start planning flowers for your dream wedding or a special event – large or small. Our talented designers create bouquets, flower arrangements and on-site decorating with each client’s individual style and budget in mind. Flowers by Rhonda is the River Belle/River Queen's premier florist... Call to reserve your party boat today! 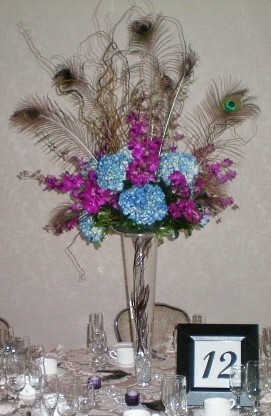 Visit www.WeddingsNJ.com for more information. ALL OCCASION GIFT IDEAS ~ Shop from our Green & Blooming Plants and Dish Gardens for a gift that adds life to any room or office. We also offer a variety of other choices… Fruit & Gourmet Baskets, Gift Baskets, Baby Gifts, Gift Items, Silk Flower Arrangements, Plush Stuffed Animals, Balloons and more! Thank you for visiting our website with flowers delivered fresh from your local Brielle, NJ flower shop and convenient online ordering 24 hours a day! Black Walnut Point Inn - "A Secret Place of Peace"